Babies need something just as soft to cleanse their skin. These baby bath balls are just the right size for babies but can be used by adults too. 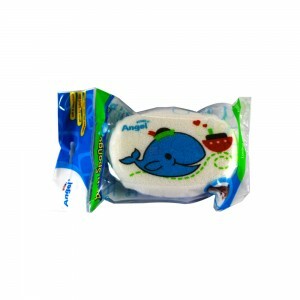 They make bubble making a very easy job, and give a squeaky clean result that feels as fresh as ever. After use, hang to dry. Babies have extremely sensitive and soft skin that can be harmed even with the smallest forces. 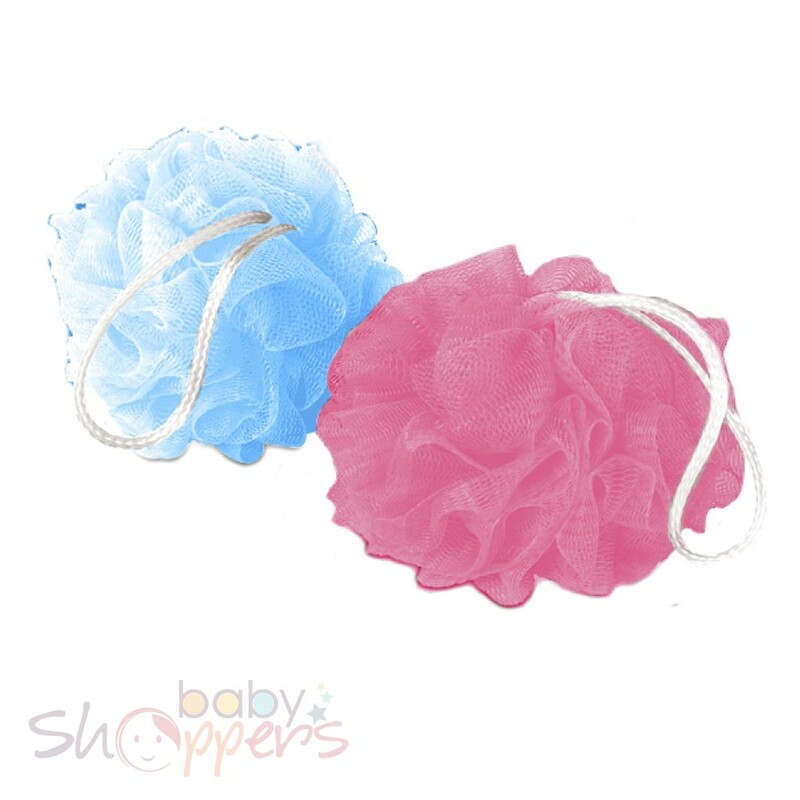 These bath balls for babies are subtle and comfortable enough for your child to use without being too harsh on the skin, while producing lots of bubbles. 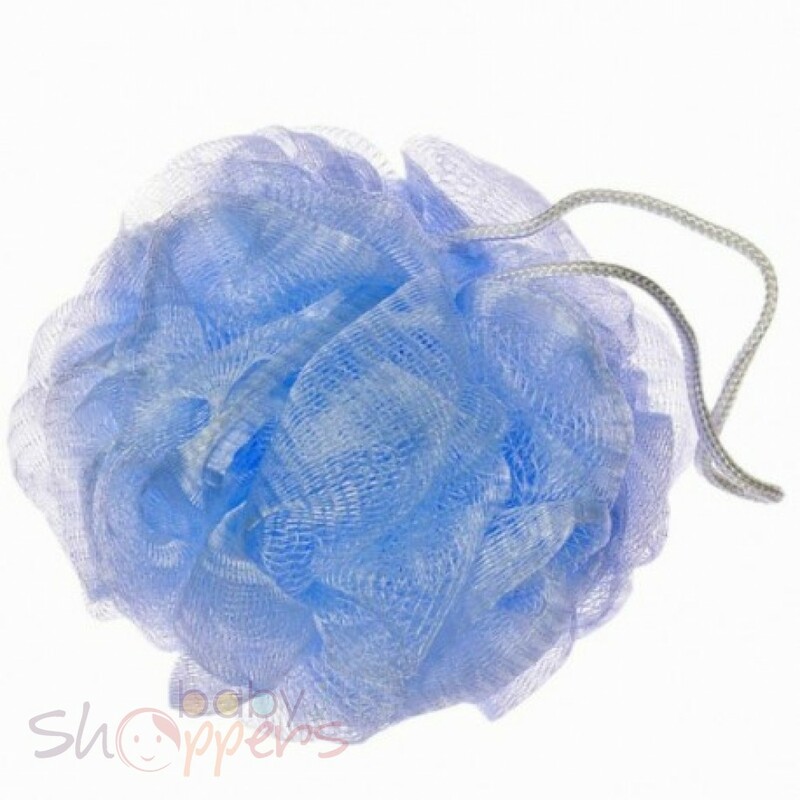 These can also be used for adults who prefer less harsh bath balls. 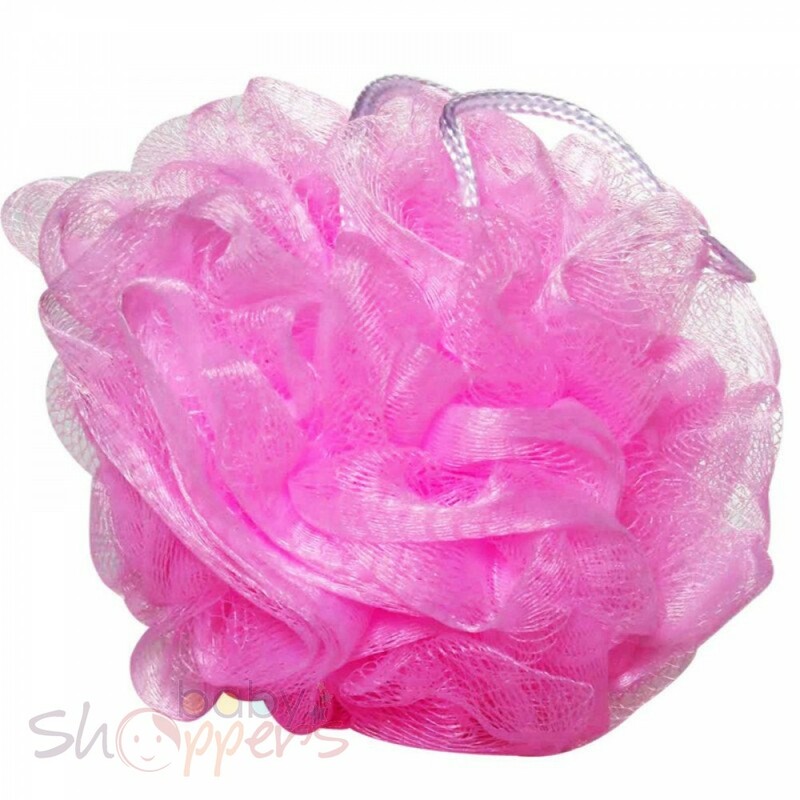 Available in bright beautiful colours to match bright personalities of kids, these bath balls will become your child’s favourite for their bath times. Hang after use to dry.